getHealth is an online platform for corporate wellness which improves employee engagement in health management by making it fun. getHealth is an online and mobile solution which helps employees achieve their health goals through competitive game-play and social interaction with their co-workers. The service will be aimed at employers as an interactive corporate wellness programme which reduces health care costs such as absenteeism and health insurance. getHealth provides a platform which increases employee engagement in health and then feeds it back as a measure of ROI. Liam is initially overseeing all operations within the product development and will handle the front end development. Following completion of the product Liam will be solely focused on business development. 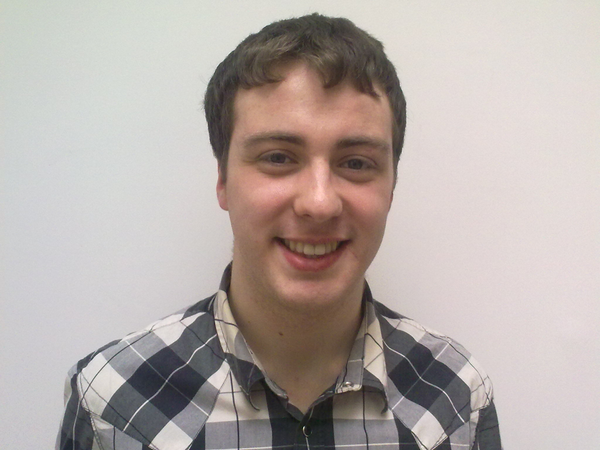 Liam studied a degree in Civil Engineering at Trinity College, Dublin and is a co-founder at SafeText Limited. SafeText is an award-winning text message reminder service for women taking the contraceptive pill. Chris leads the business development of the team and will also handle any marketing, PR and communications for the company. Chris will also manage all administration of the company including: accounting, legal and insurance. Chris studied a degree in Business and Law at University College, Dublin and is a co-founder at SafeText Limited.